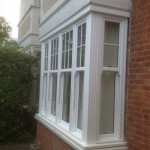 Sliding sash windows are the perfect choice if you’re looking to maintain the traditional appearance of your home in Morden or South Merton. 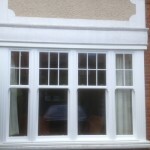 Sash windows are made of one or more movable sashes and double glazed or even triple glazed sashes add character and charm to any property, while also adding the benefits of the latest technology to your lifestyle. 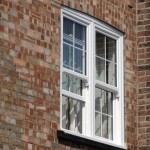 Each set of sash windows is made to measure, using your individual choice of frame material, from uPVC, aluminium and timber. There is also a range of colours and finishes available. 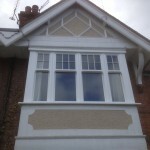 If you live in a listed property or a conservation area, we can try our hardest to match the appearance of your original windows as closely as possible. 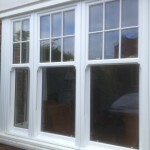 We are experts in uPVC, aluminium and timber windows, doors and conservatories and endeavour to provide our customers with outstanding products, prices and customer service. Our skilled installation team ensure that every installation runs as smoothly as possible and we stand by the quality of our windows offering a 10-year guarantee on all projects. If you have any questions or would like to discuss our premium range of glazing products, please call us on 0208 542 2233. 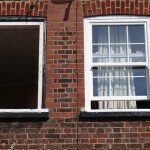 Why should you use a reputable glazing company to install your casement windows or vertical sliders in Morden? Contact us today on 0208 542 2233. Alternatively, you can email us on [email protected] or fill in an online enquiry form.